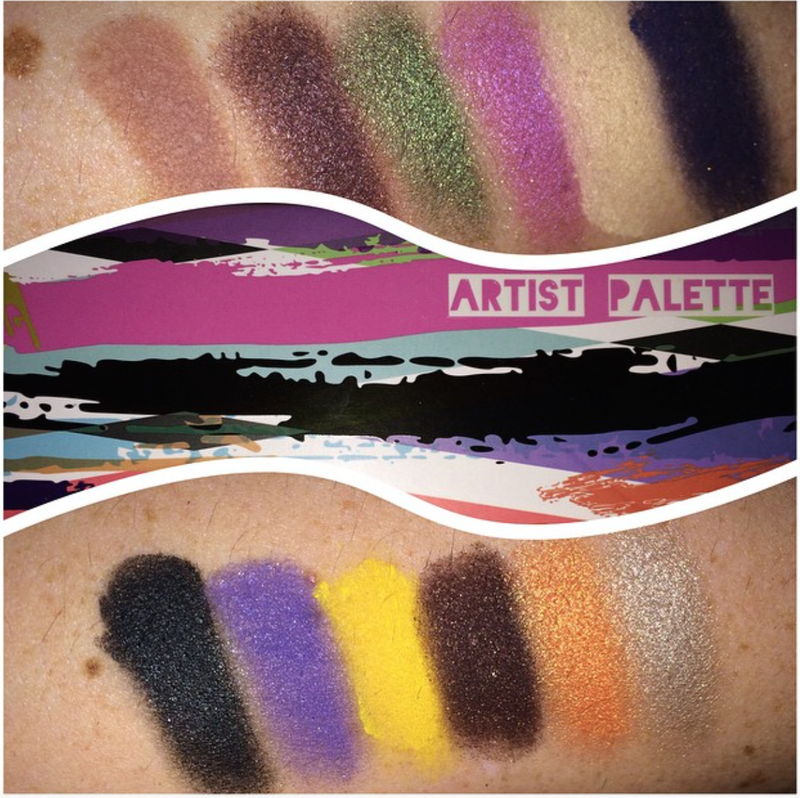 This limited-edition, fashion-forward eye shadow kit is the ultimate makeup artist’s palette. Twelve heavily-pigmented shades ranging from a neutral dusty rose to a dramatic emerald green—deliver smooth, intense color so you can create an endless array of looks. That yellow shade is so vibrant. It reminds me of Buttercupcake from Sugarpill and that emerald green is very pretty as well. It's a great palette for Spring with neutrals and pops of color. 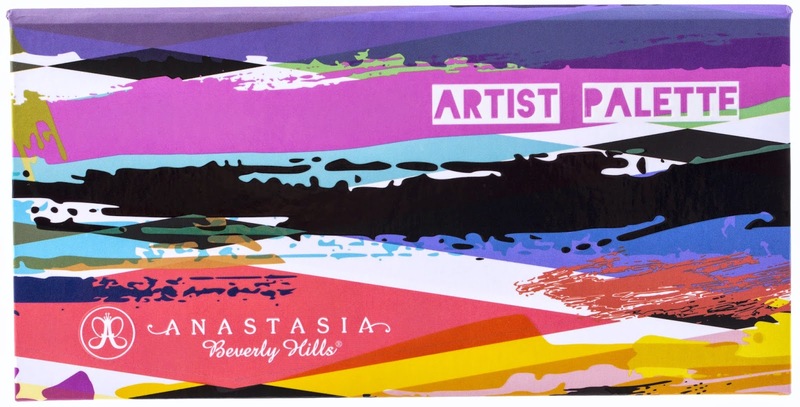 This palette was released today and can be purchased online at the Anastasia Beverly Hills website as well as Ulta Beauty. It will also be available available at Sephora and Macy's tomorrow on April 16th. I think it's a great buy at only $30 for 12 shades but it's limited edition so don't wait too long if you want this one.